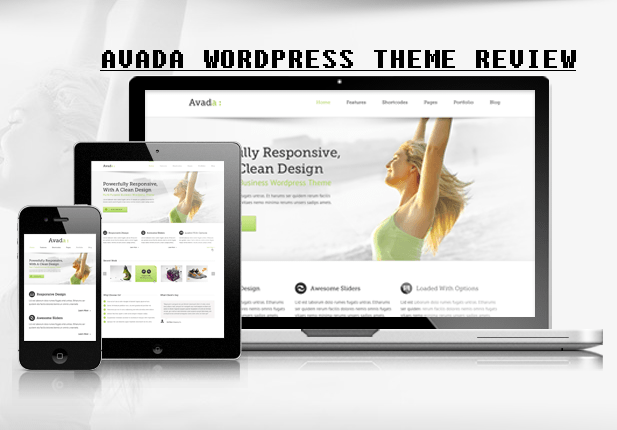 Avada WordPress Theme is the multi-purpose responsive retina template developed by ThemeForest author named ThemeFusion. Avada is the most popular and widely used WordPress theme amongst general users, bloggers, webmasters, and developers as well. Avada is truly a master-piece and full controlled template that offers various friendly features and functions without knowing codes, which means users can simply one-click button to perform installation tasks. Avada includes several kind of demos with fusion builder drag and drop functionality. Avada is 100% responsive wordpress Template on mobile, smartphone, tablet and desktop PCs and Laptops. It has powerful admin panel, fusion options for pages / posts, fully customizable, retina ready, auto theme updater, fusion core plugin, flexible width control, mega menu, parallax, custom backgrounds, layouts, CSS3 animations, dark and light skins, demo content importer, unlimited colors and skins, advanced header, layer slider, shortcode generator, revolution slider, parallax fusion slider, super sleek elastic slider, crisp vector font icons, form plugin options, boxed and width layout, translation support and RTL, font awesome icon integration, typography, SEO-friendly, adsense-ready, advertisements, extensive documentation and video tutorials and many more. Avada Theme can be installed and used for blogs and sites such as; Personal Blog, Corporate Business Websites, ecommerce Store, Landing One Page, Photography for Photographers, Portfolio, Product Pages, Classic Shop, Gym, Forum, Cafe, Travel, Hosting, Law, Agency, Life Style, Fashion, Mobile App etc. $10 value of 60 PSD's for design and development is also available at zero-cost and absolutely Free! Avada Compatibility: WPML, Easy Digital Downloads, BuddyPress, bbPress, Events Calendar, Gravity Forms, WooCommerce and Events Calendar Pro.